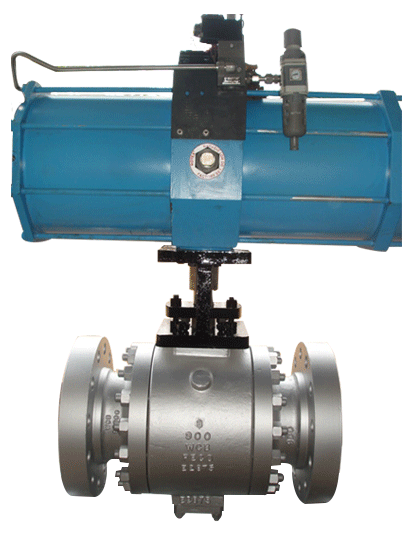 Peco Ball Valves are manufactured to API Std. 6D and BS 5351, and tested to API 6D/ API 598/ ASME B 16.34. From barstock in carbon steel or stainless steel (304, 316.304L, 316L, 321),Alloy 20, Hastelloy B & C.
Castings in carbon steel to ASTM A 216 GR.WCB. Castings in stainless steel to ASTM A 351 GR. CF8/CF 8M/CF 8C/CF 3/CF 3M. Alloy20, Hastalloy B & C.
2 Piece/3 Piece, Full or Reduced Port, Floating or Trunnion Mounted, Fire Safe Design available.